YELLOW!! Yellow is the color of sunshine, sunflowers and daffodils. It is the color of happiness and optimism. Yellow is the color of a smiley face - the symbol of happiness! 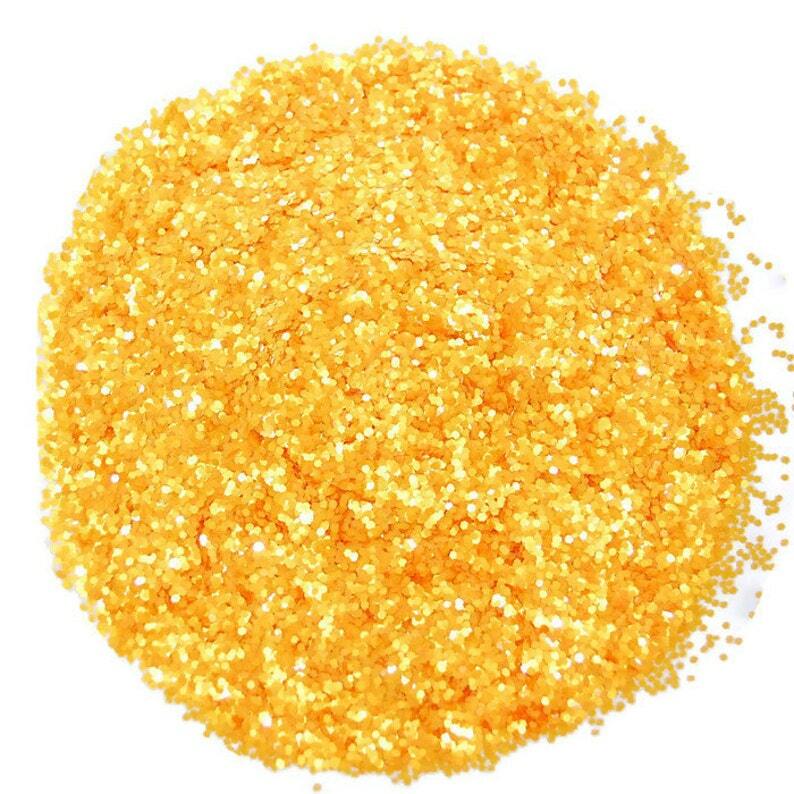 Marigold Glitter with a metallic sheen. 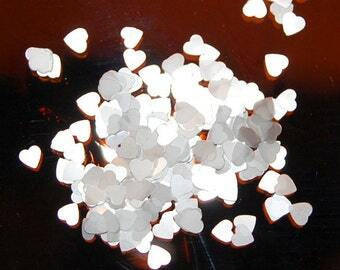 Use for glitter nail art and glitter craft projects. Perfect gifts for your favorite crafters! Please Convo us if you have any questions. Beautiful. Fast shipping. Everything is perfect.